Word Crack is the new game from the creators of Angry Words, a title in which you also challenge friends to form words, but in a completely different way. Two minutes to find as many words as you can! The goal in Word Crack is to form as many words as possible with the letters provided on a 4x4 grid. To do this you must slide your finger vertically, horizontally or diagonally to connect the letters. 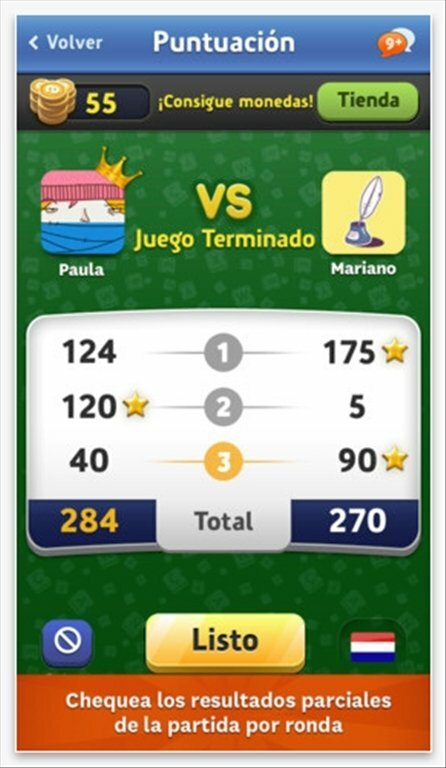 This is a two-player game, and each match consists of 3 rounds. Both players use the same board. 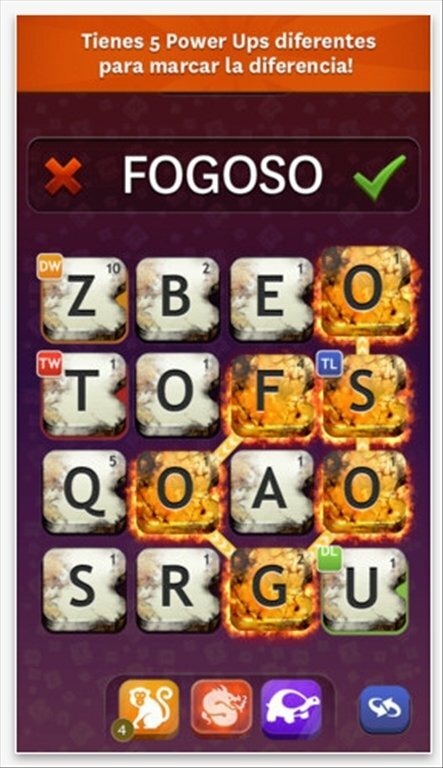 The player to create the most words and score the most points wins. 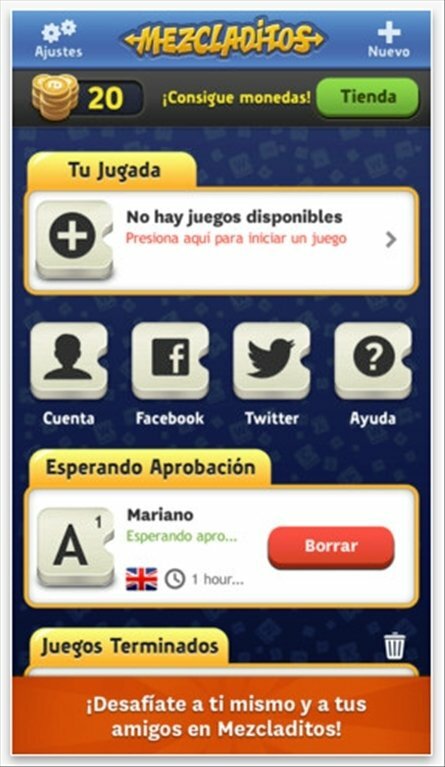 Two players: challenge your friends. Play in any language regardless of your OS. 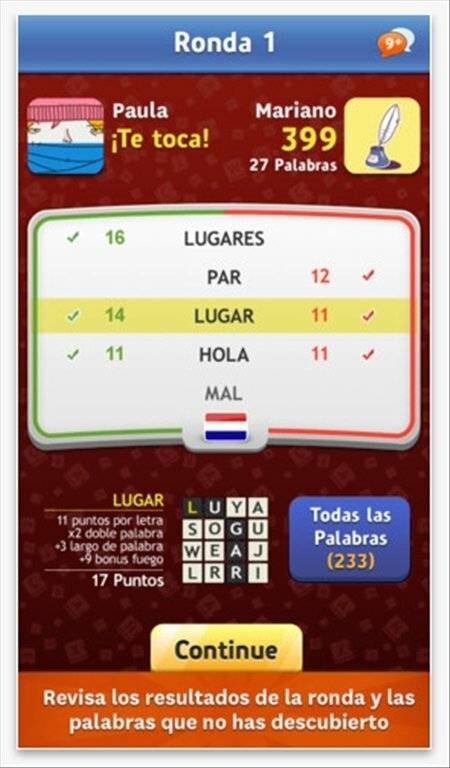 Use letter and word multipliers to increase your score. Suggest your own words to be added to the dictionary. The are three ways of ending a game: by playing every turn until the last round, waiting for the other player to leave the game or, by "expiration" if a participant takes more than seven days to play their turn. 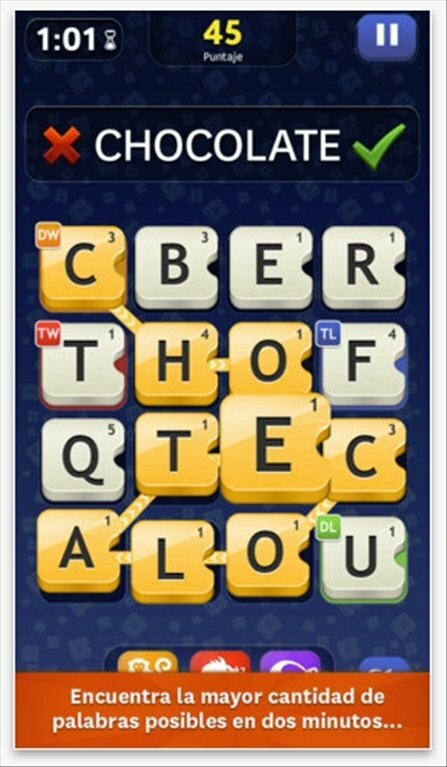 Download Word Crack, the new word-finding game, free for iPhone. Challenge your contacts to see who can come up with the most words on the same board, in just two minutes. How many words are you capable of building?